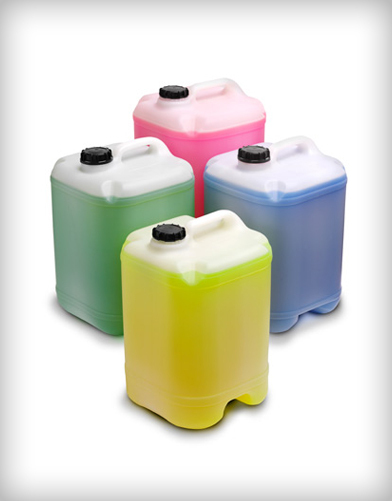 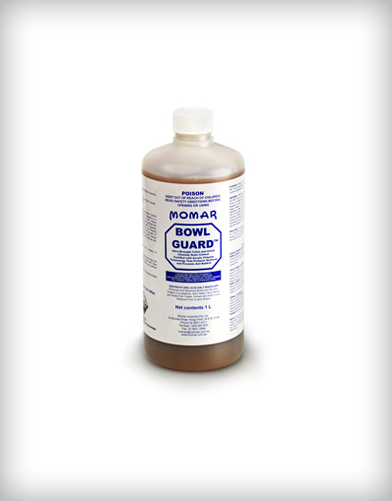 Penetrating emulsion toilet bowl cleaner, descaler, and deodorizer. 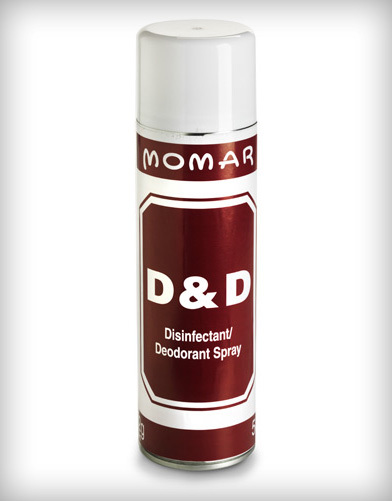 Brightens and de-stains. 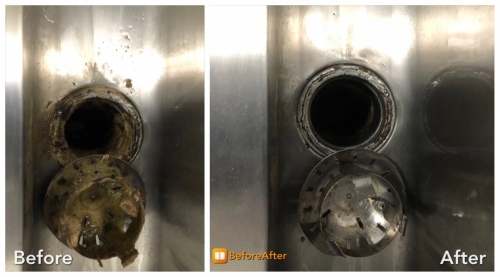 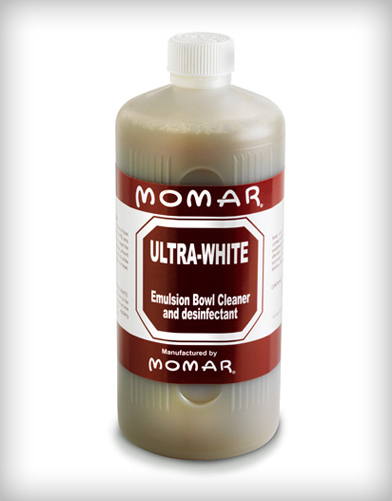 Removes and dissolves build-ups like lime, organic incrustations, black stain, hard water, uric acid, rust stains, and scale from toilets, urinals, ceramic tile, grout, brass, chrome, fiberglass, glass, stainless steel, plastic, and porcelain.